Gathering and maintaining accurate information about patients across hospital departments is crucial to patient safety and hospital efficiency. 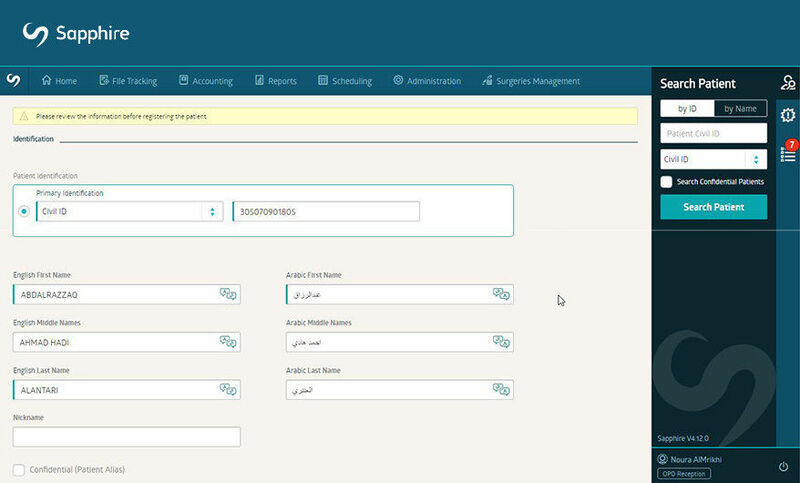 Advanced Technology Company (ATC), a leading distributor of healthcare technology services in Kuwait, worked with several top Hospital Information System vendors but could not find a satisfactory solution. In partnership with OutSystems, ATC developed a complete hospital management system that can be deployed in weeks and customized for any healthcare organization. 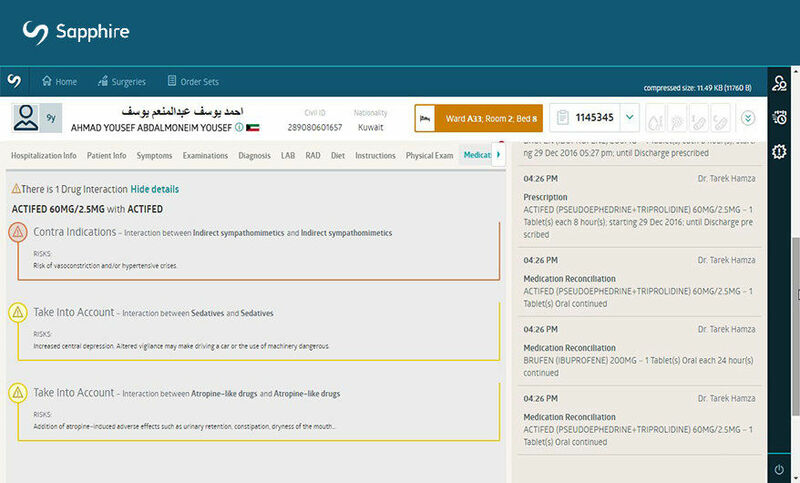 The new system has reduced patient registration times; decreased duplicates and errors in patient medical files; provided better coordination of care across hospital ancillary departments such as Radiology, Laboratory and Pharmacy; and offered in-depth real-time data to hospital administrators. Challenge - Apart from providing excellent medical care, gathering and maintaining accurate information about patients is one of the most critical jobs in an hospital - one that can save lives. Imagine the scenario: Mr. Rodrigues, a recurrent patient, arrives at Hospital X with a pain in his left arm. His records may reveal bad health habits or heart attack cases in his family. With this kind of information, the screening of Mr. Rodrigues’ health situation is more accurate and moves much faster. 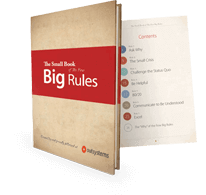 Unfortunately, many hospitals still struggle with gathering and maintaining patient information. Doctors and nurses are focused on patient care, not IT systems. Poor data quality can lead to low productivity, long reception queues, frequent patient errors, lack of communication across hospital departments, and a poor patient experience. Advanced Technology Company (ATC) wanted to tackle this problem. Founded in 1981, ATC has established itself as a leading distributor of state-of-the-art healthcare products and IT services in Kuwait. ATC has nearly a thousand customers in the Middle East, including general and speciality hospitals, physician and dental practices, health practices and laboratories. ATC faced several challenges with hospital management system implementations. First, it was time-consuming, taking between two to five years. Second, it was expensive, draining hundreds of millions of dollars in budget. Typical hospital management systems were built on legacy technologies, resulting in complex, hard-to-use solutions that demanded a lot of training for doctors, nurses, technicians and administrative staff. While searching for the ideal technology, ATC came across OutSystems low-code enterprise application development platform. 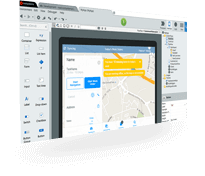 Its visual development tools, intuitive designs, ability to integrate with existing systems, and seamless delivery across web and mobile platforms made OutSystems the perfect fit to bring a revolutionary solution to life. Solution - In partnership with OutSystems, ATC developed Sapphire HMS, a complete hospital management system that can be deployed and customized for any hospital or healthcare institute in weeks or months instead of several years. 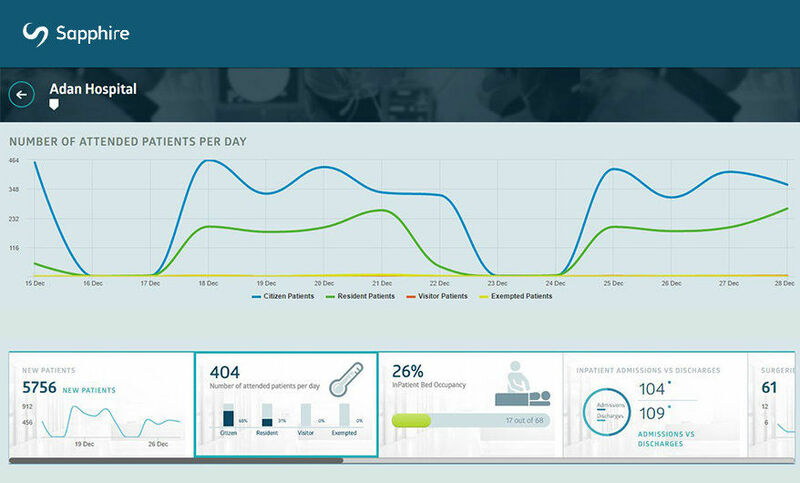 Started in 2013, Sapphire HMS offers highly customized user experiences specifically tailored to reduce the need for training and to increase productivity of a hospital’s administrative and medical staff. It allows a patient’s data to be digitally available across all hospital departments, from management to pharmacy, laboratory, and other departments, thus providing a true omnichannel experience for healthcare facilities. 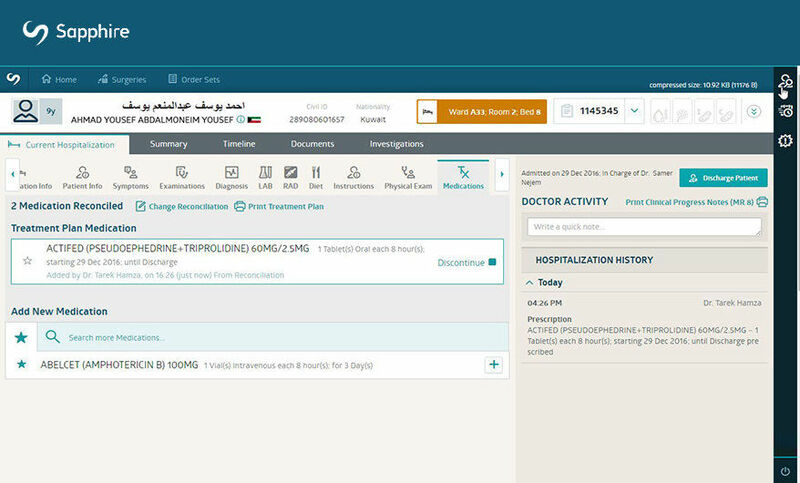 It offers a unified patient view and manages hospital workflows for outpatients, inpatients, emergency and pharmacy. This way, hospital directors also know what is happening in the hospital in real-time, from the number of occupied beds and appointments to the number of surgeries and emergencies per day. Here’s how it works: A physician defines a prescription or a treatment plan for a patient and adds the data into the system in a very recognized and intuitive user interface. With that data, nurses are able to consult the treatment plan and register all administrations, along with all relevant information about the patient and/or a specific medication. This information is always available for the physician and he or she can follow up with the patient’s progress remotely, without having to go to the nurses. Sapphire HMS can also link hospital data to pharmaceutical management information, enhancing the hospital’s medication management efficiency. Nurses and pharmacists can avoid mistakes and integrate pharmaceutical needs for each patient, improving drug dispensing processes, preventing prescribing errors and lethal drug-to-drug interactions, and fully controlling the stock of medication across the hospital’s supply chain, from central warehouse to the patient bed. In addition, Sapphire HMS provides a smartphone app for patients and potential patients of the hospitals. This allows patients to comfortably, easily and securely access a hospital’s Sapphire system to manage their appointments, interact with healthcare providers, simplify prescription renewal, and access their Personal Health Record (PHR) at all times. The hospital and its doctors can also use the same system to communicate and engage with their patients. Results - Sapphire HMS only takes weeks to a few months to deploy, versus several years using a traditional HIS system that is not built with a low-code platform. With the help of OutSystems, Sapphire HMS has completely revolutionized the healthcare industry in Kuwait. ATC is already receiving prospects and plans to roll out the solution throughout the Middle East. Twenty healthcare websites and patient portals with custom cms and online patient scheduling delivered in only 9 months.